Staff at the psychological and social service work by appointment only. You can make an appointment in person via reception or by telephoning 056/26 41 84. 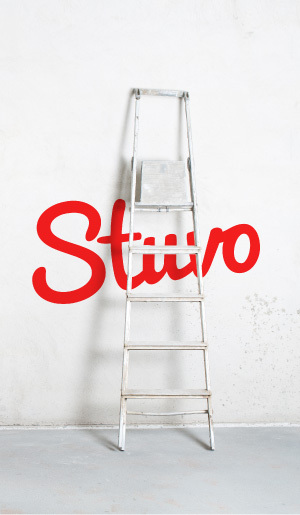 STUVO is closed during the school holidays, except if you've made an appointment in advance!